New players only. Deposit £10, get 200% bingo bonus + £10 bingo bonus (up to £210 bonus). 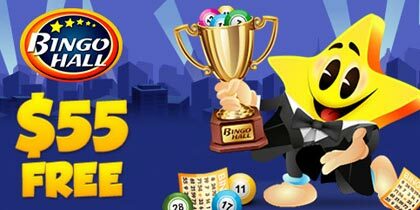 To withdraw winnings connected with bingo bonus funds wager 2 times the deposit used to redeem bingo bonus funds + bonus funds. Deposit can be withdrawn at any time. Winnings from accounts will not be paid out more than the amount of the purchases made on the account. We apologise to the customers from the countries detailed below for the inconvenience caused. These countries are: Albania, Armenia, Azerbaijan, Belarus, Belarus, Bosnia, Bosnia and Herzegovina, Bulgaria, Croatia, Czech Republic, Estonia, Herzegovina, Hungary, Indonesia, Kosovo, Latvia, Lithuania, Malaysia, Moldova, Montenegro, Romania, Russia, Russian Federation, Serbia, Slovakia, Slovenia, Turkey, Ukraine and Yugoslavia. Tasty Bingo is a brand new online bingo site and it has already made its presence felt among online bingo players in the UK. 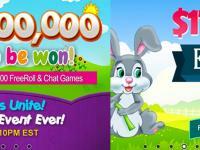 Packed with bingo games and tempting promotions this bingo site is on its way to the top of the pile at warp speed. Right from the moment you register Tasty Bingo brings out its treats. There’s a free gift worth £10 for every new member when they make their first £10 deposit and there’s also a generous first time deposit bonus of a 200% cash match. Tasty Bingo gives members a grand welcome followed by endless delights in the form of super bingo jackpots and exciting bingo promotions. The deposit bonuses continue with a 50% cash match every time a member makes a deposit. £50 guaranteed jackpot bingo game, the £50 After Eight, that plays every night at 8pm. 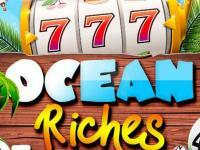 Cards for this daily guaranteed jackpot are just 50p. There is more cash that can be won daily in the Tasty Bingo Cash Fountain Coverall Jackpot. The maximum prize in this Coverall jackpot is £500 and there is a minimum £30 on offer. The prize amount decreases as the number of calls to bingo increases in this coverall jackpot game. 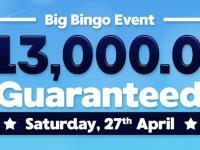 Bingo tickets for this coverall jackpot are also priced at 50p. 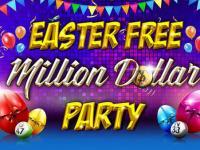 This daily jackpot is played in the Hot Chocolate room at Tasty Bingo daily from 7pm till midnight. Apart from a fantastic menu of super online bingo games there are online slots, casino and Instant games that can be enjoyed at Tasty Bingo. Tasty Bingo has a secure gateway for financial transactions and gives its members a wide choice of payment methods. 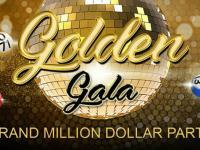 Neteller, Visa, Visa Electron, MasterCard, Maestro, UKash, RBS, Switch, Solo, Paysafecard and Delta figure among the choices. Members can access customer support around the clock on the UK toll free phones, email and live chat. 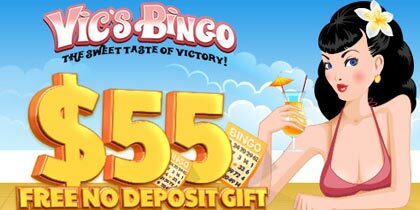 Have a delicious time playing online bingo and much more at Tasty Bingo.